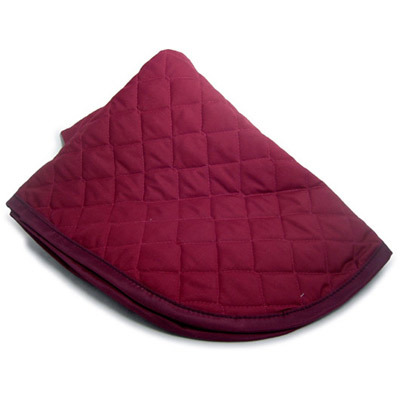 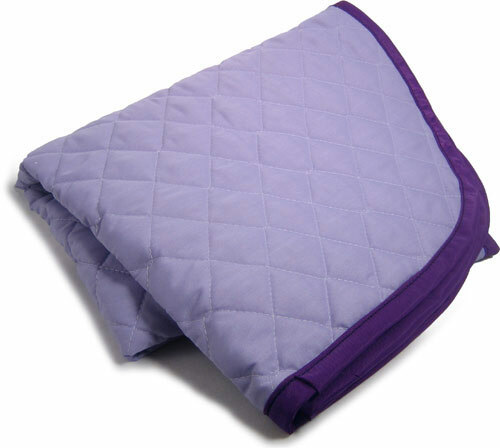 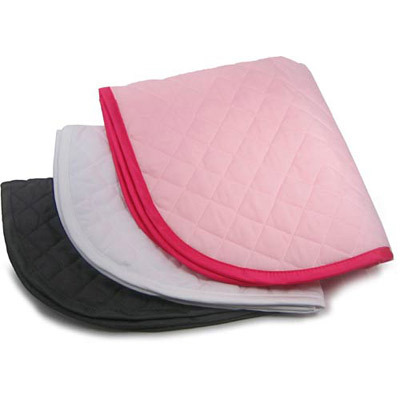 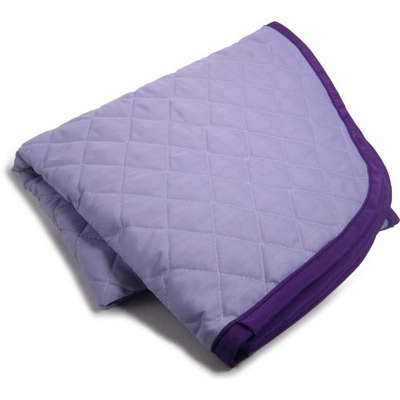 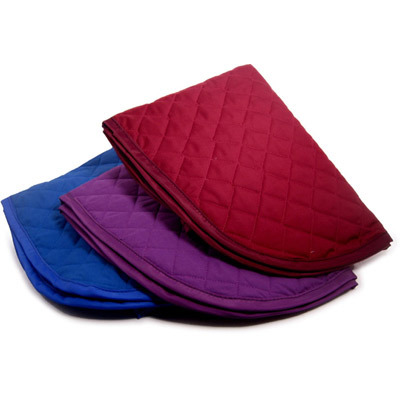 These thin, diamond quilt pads are for use underneath well fit saddles or as a sweat and dirt barrier between expensive hard-to-clean pads and your horse's back. 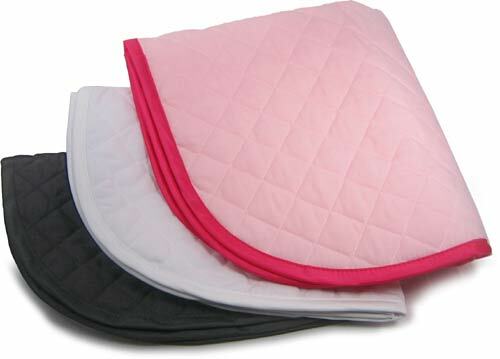 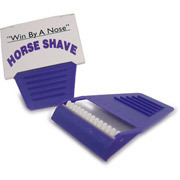 Wilker's baby pads are easy to wash and help present a neat appearance. 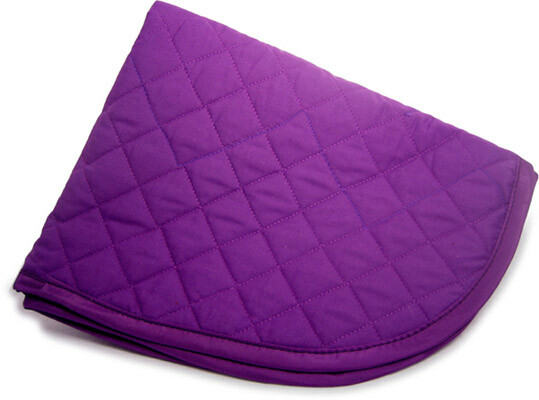 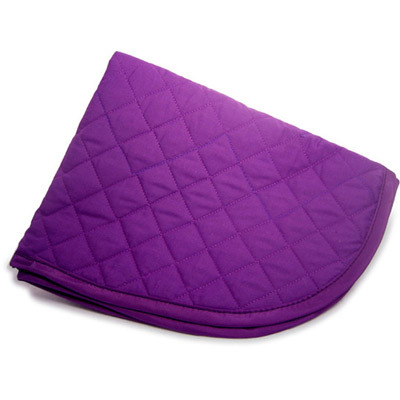 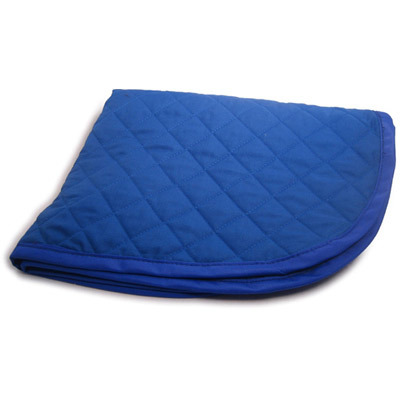 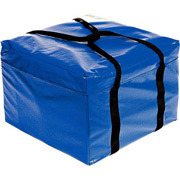 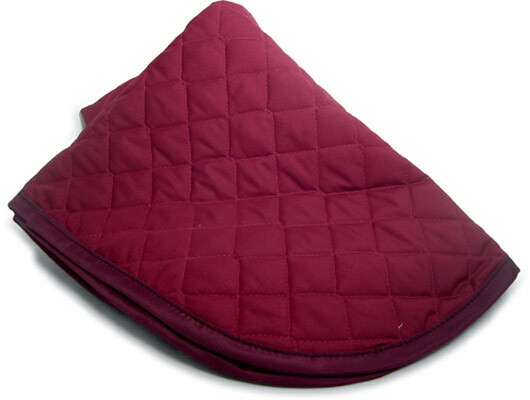 These baby pads are designed for use with horses and require no folding or tucking, they are slightly contoured to fit forward saddle flaps without restricting the withers. 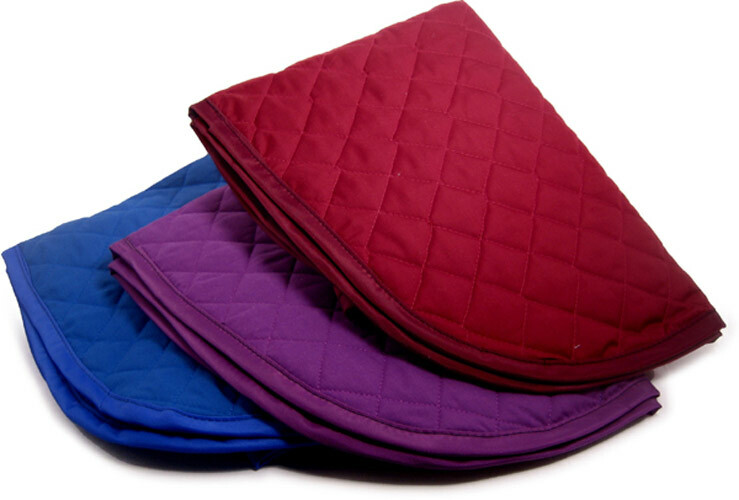 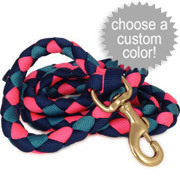 Stock colors are limited due to the popularity and quick turnaround of Custom Color Wilkers Baby Pads. 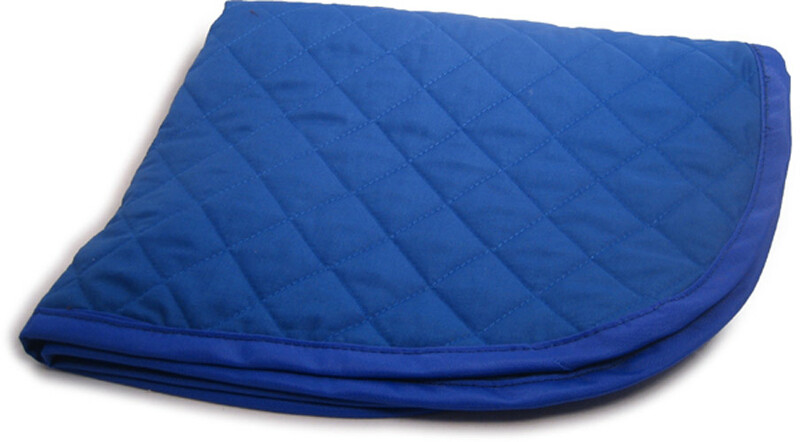 See detailed size information below.